It is not the first year that GN Solids Control will attend No-dig Show on the gold coast in Australia. 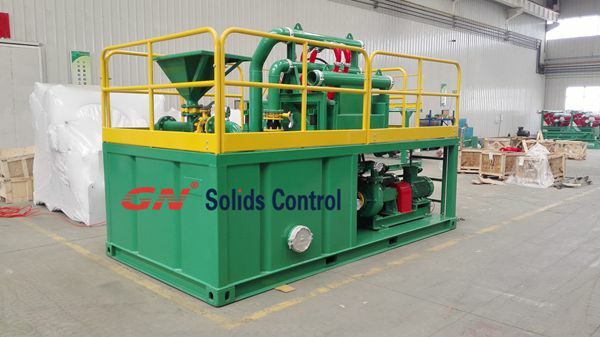 Till now, GN is one of few China Solids Control companies who enters Australia market with solids control systems and mud recycling systems for oil and gas rigs, HDD rigs and CBM rigs and etc. Comparing with other countries, even the European countries and American countries, Australia has the highest standard for the quality and standards, like for the electric motors and electric controls, about the Ex proof. 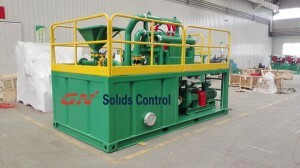 But GN Solids Control has won good name and reputation in Australian market with its high quality equipments and reliable and quick service. What equipment GN mainly produces? Pre-sale Services: GN provide free of charge draft design of the systems per customer’s special requests for jobsite layout or the treating standards. Reassured After-sale Services: GN engineer and sales are quick to response for customer after-sale requests, when it is needed, GN engineers will reach the jobsite as soon as possible. And sometimes for oversea clients, GN could do remote service via internet or telephone for trouble shooting and solutions. Quick delivery of spare parts. For all the equipments GN sold, GN had storage for spare parts for quick delivery. Braches, Partners and Warehouses, in many countries in the world. GN has branch company in Houston, USA, branch office in Moscow, Russia, and partners in South America, Australia, Middle East and Africa. May you want to know more about GN, welcome to visit us at the No-Dig Show in September, or come to visit our factory near Beijing Airport, China.